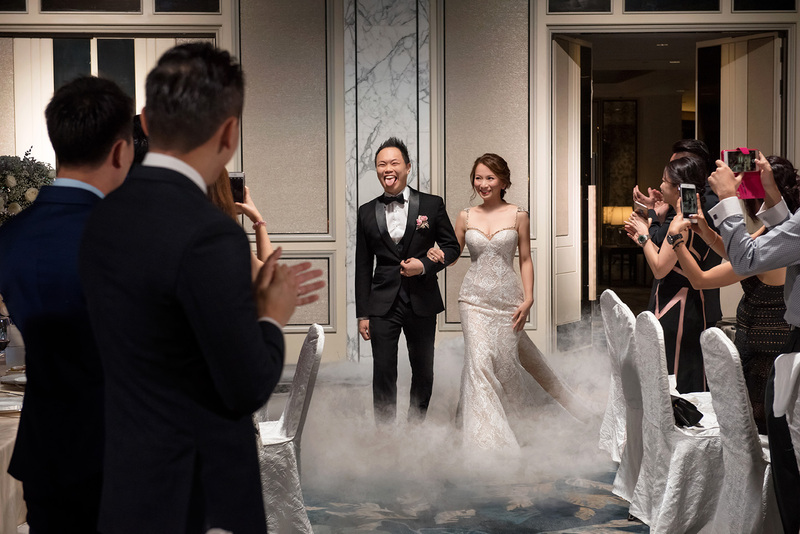 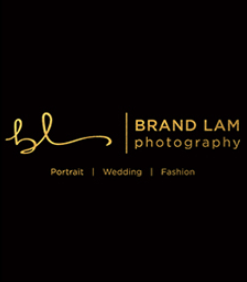 Founded by professional photographer Brandon Lam, Brand Lam Photography is committed to excellence in every wedding we shoot, whether it is making a bride look her best on her special day, or capturing precious memories for families. 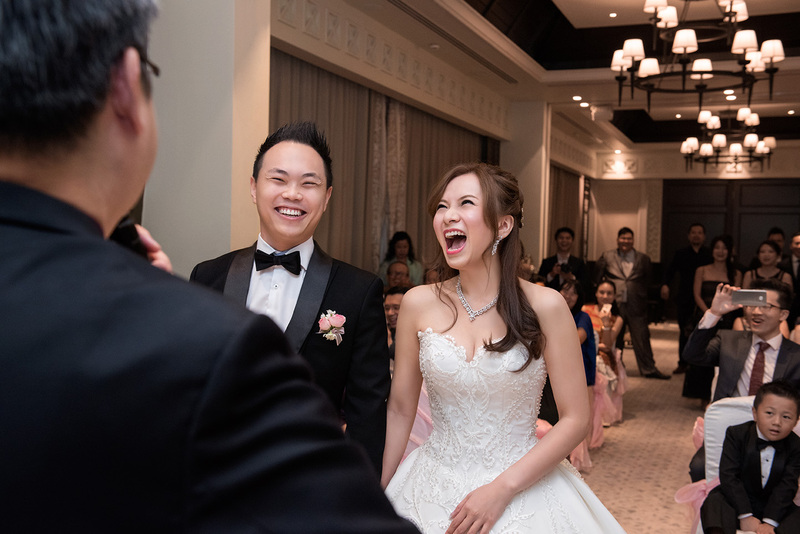 We feel privileged and honoured every time we are allowed to catch a glimpse of a couple's love story, and when we are invited to the homes of newlyweds and their families to capture their spirit. 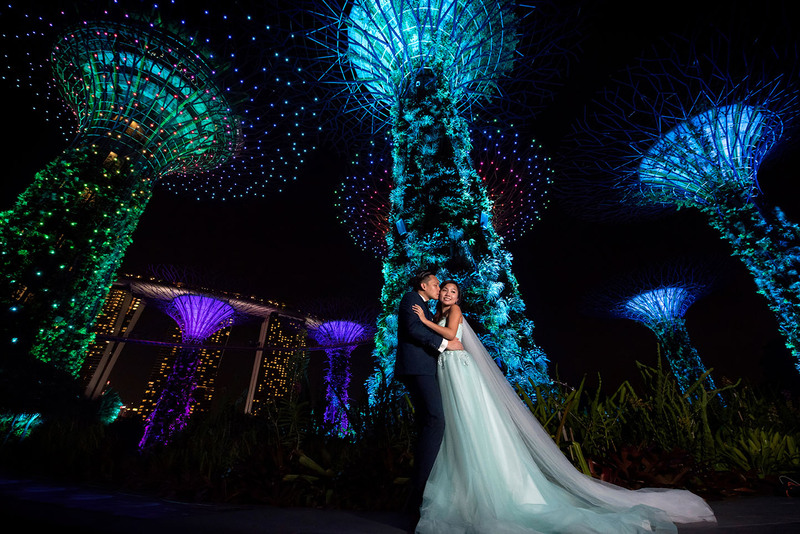 It is a precious gift to us, which we cherish dearly, and never take for granted.